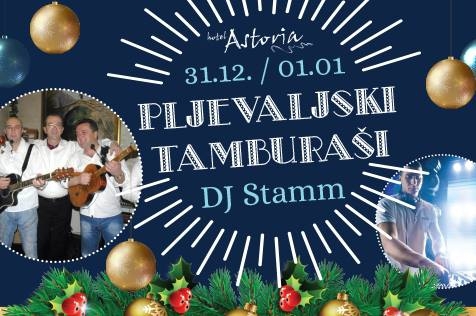 This time on New Year's Eve in Hotel Astoria Kotor - Pljevaljski tamburasi! With them party and fun are guaranteed. Their back up will be DJ Stamm.